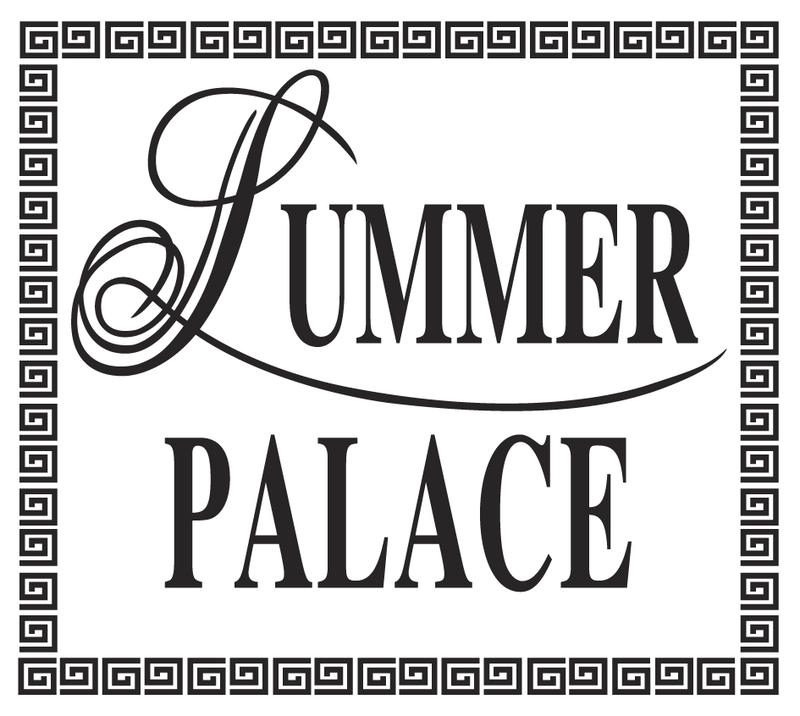 Acclaimed Summer Palace is a long-standing Bangkok favourite for Cantonese specialties including delicious à la carte selections and all-you-can-eat dim sum. 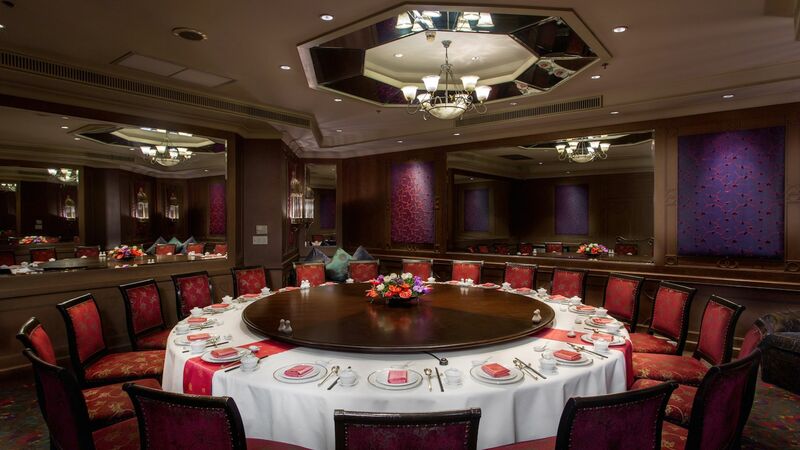 A refined and elegant setting with lunch served daily. 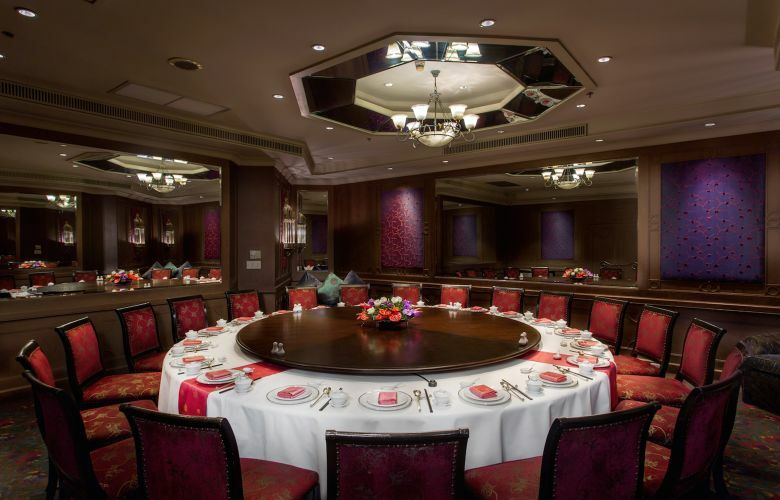 Ten private dining rooms available.